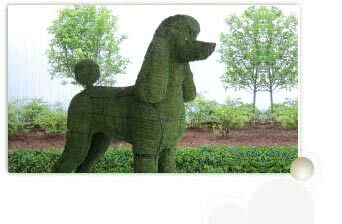 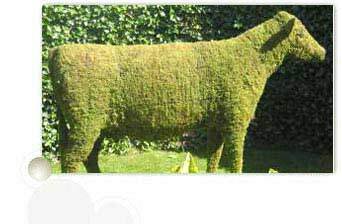 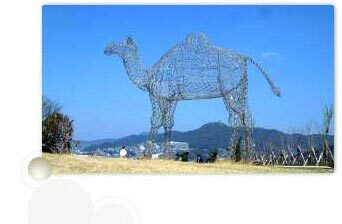 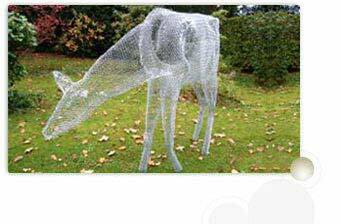 Our company develops wide range of Wire Animals that are constructed from high grade metal alloy. 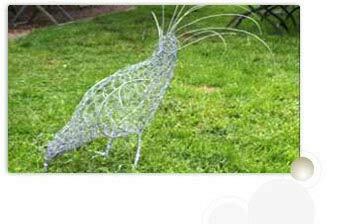 The strength of the sculpture is gained with a process of layering the wire in strip. 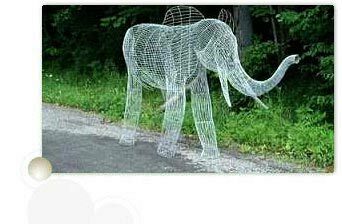 This runs in several directions over a basic shape. 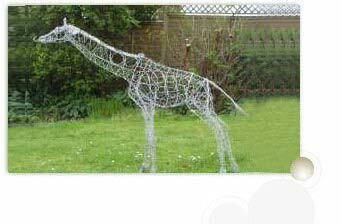 The array of Wire Animals includes cow, deer, dog, horse, giraffe, elephant, camel etc. 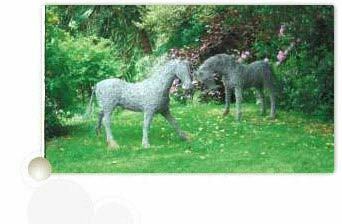 These are all weather resistant and are easy to install.